Governor Polis’ Vision for Full-Day K – Education Policy Networking Series April 30 – SEHD Impact! 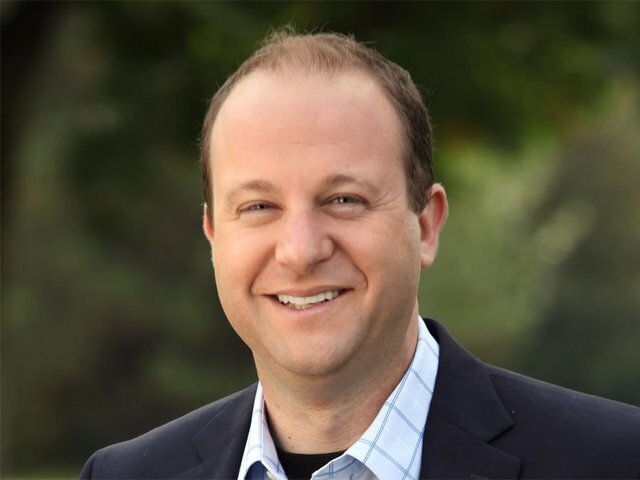 Join us on April 30th as Governor Jared Polis kicks-off the spring School of Public Affairs and School of Education & Human Development Education policy networking series. This program will focus on the Governor’s priority issues and initiatives in the preschool through grade 3 landscape, with particular emphasis on his near-term goal of universal full-day kindergarten. Admission: Free, but space is limited — register today! Appetizers and refreshments will be served. This event is open to the public. Please forward this invitation to anyone you feel might be interested.